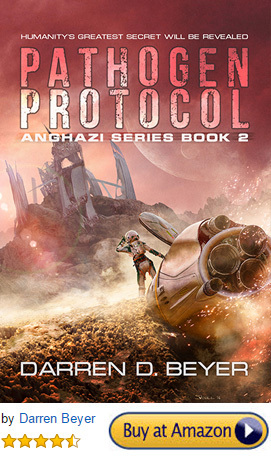 Anghazi Series Book 2: Pathogen Protocol is Now Available! Congratulations! Darren, please let me know when the book is available it looks cool, I am reserving a signed copy. 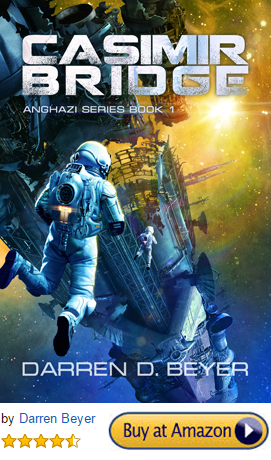 Darren, what a ride, books 1& 2 were a wonderful experience. Didn’t stop till I read both, you have the third in the series already sold, all you have to do is first write it, then email me at dansylmil@gmail.com to let me know when,. Where, and how much . Anxiously awaiting your email Dan Thank you for sharing your imagination.